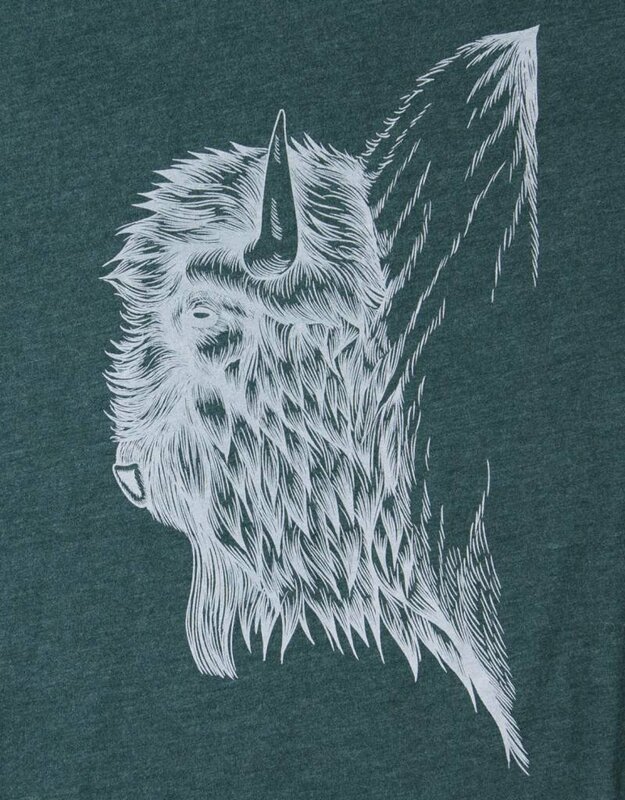 This limited edition shirt has a super soft feel and is made from the highest quality fabrics available. Well, we recommend hand wash but let's face it who does it. 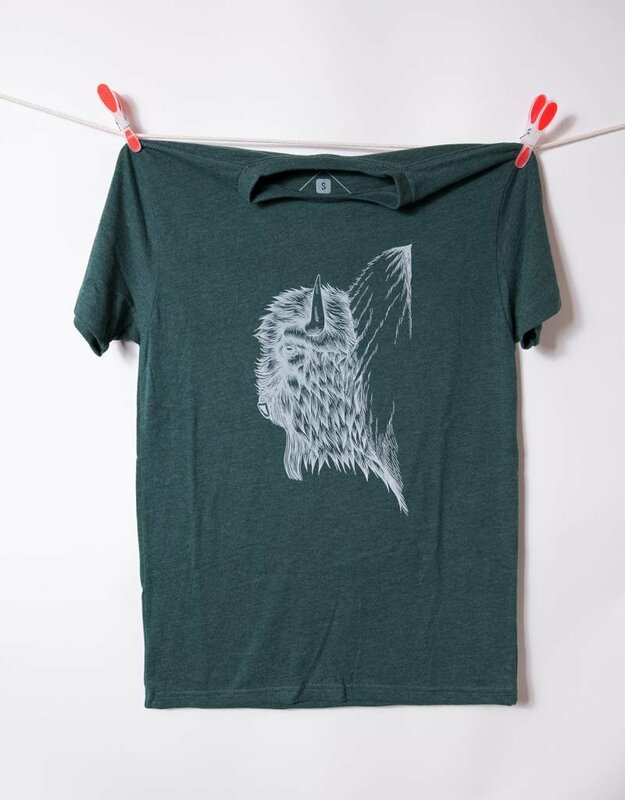 We also throw our tees in the washing machine (delicate cycle). We don't bleach it, but hey that's normal. Tumble dry - hmm, no not good for any fabric. 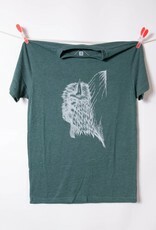 We do wash our tees inside out to protect the print from washing out. 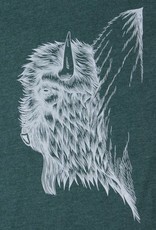 All tees are exclusively hand printed by THREADWORK - just saying! !